and industry capabilities of the newly expanded global firm. 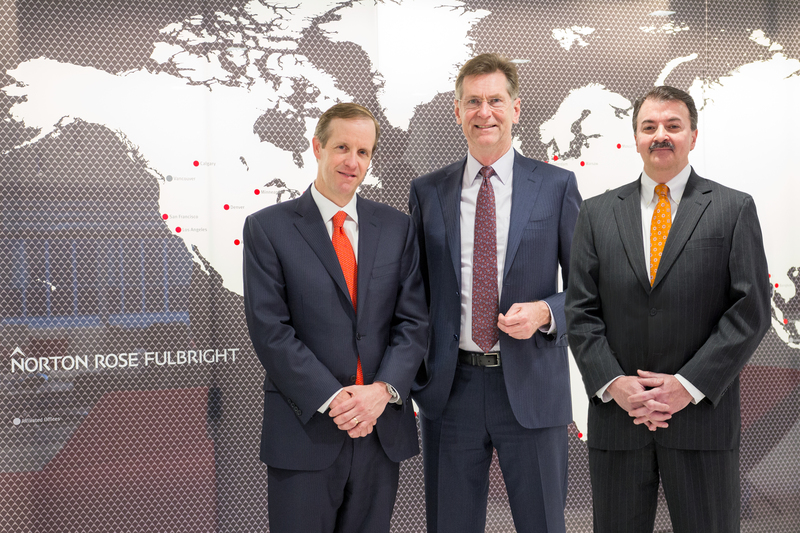 Fulbright will be among the 25 largest law firm offices in New York City. becoming the first global law firm to be organized by industry sector. its combination with Chadbourne is available at www.nortonrosefulbright.com/chadbourne. America, Asia, Australia, Africa, the Middle East and Central Asia. than 1,000 lawyers in the US. maintain that level of quality at every point of contact.